Al will be smoking salmon again this Spring. This event is pre-order ONLY. Order your filet (2.5 – 3 lbs.) for just $65!! 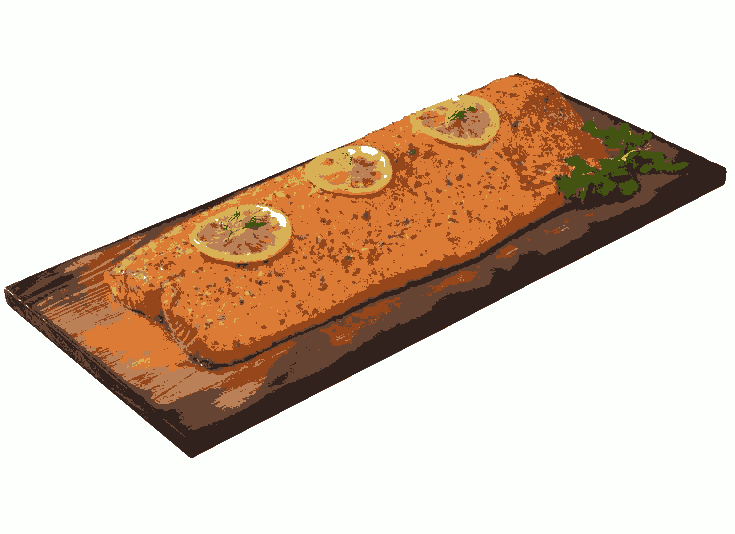 Salmon packaged as a whole filet or cut in half; all vacuum-sealed separately, if desired. Your choice!! Pre-orders can be made and paid for online: https://mtbethelchurch.org/salmon-fundraiser. Order forms will be available in the church bulletin or from the office. Your smoked salmon can be picked up at the church on Sat 4/13 from noon to 2 pm.